As a Registered Massage Therapist, I use my own history of injuries and ailments to relate to the pain that so many of my patient’s experience. My massage patients have often expressed their amazement at my ability to choose the right massage treatment to alleviate their pain. I have overcome my own injuries through intensive therapies, and I appreciate the gratitude my patients experience when they see the results of their treatment plan. I am living proof that with a diverse combination of massage techniques and measurable and attainable healthy lifestyle improvements you will see life-changing results. 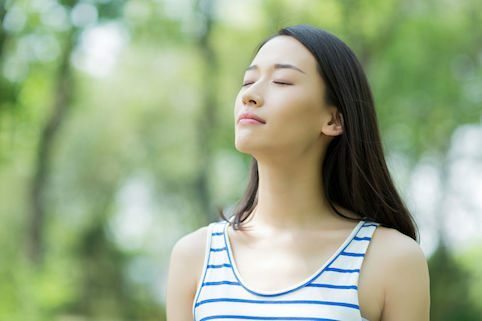 As a Registered Massage Therapist, I am committed to helping you stay on the right track towards improved health with effective treatment plans and manageable wellness guidance. Whether you are an avid athlete like myself, are looking to improve your health, or recovering from an accident or illness, together we can prepare a treatment plan designed for lifelong wellness. As an athlete who has suffered multiple injuries and health challenges, I have learned how important it is to have a strong rapport between health care providers and patients. The success of my recovery has taught me that by getting to know you; I can set out a goal-oriented treatment plan ideal for your personal situation with a combination of techniques such as Myofascial Release, Deep Tissue Massage, Relaxation Massage and Cross Fit. Wellness is about commitment, lifestyle improvements, and accountability. Wellness Guidance is a cooperative effort, and together we will set goals to help you reach optimum health. Lifestyle counselling, exercise, and dietary coaching will teach you how to take control of your own health. Together we will set goals and measure results to track your progress and success. 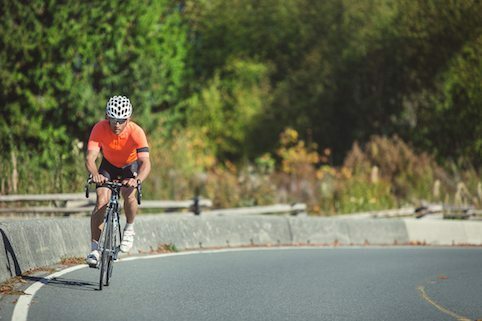 As an avid competitive cyclist, I see why it is important to provide relief effectively and quickly, with long-lasting results. I believe I have a unique ability to understand the challenges living with pain presents to cyclists because of my own history of injuries. The right treatment plan can help you avoid injuries and beat your personal best. 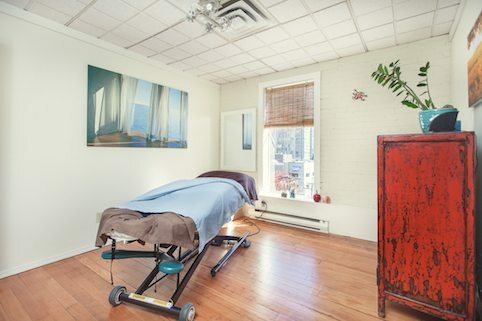 To book a session at Glow click “Book Session” button, or call Glow Acupuncture and Wellness Center at 778.786.2517. To book a session at Anytime Fitness call 604.559.8463.